Social media can be your best friend or your worst enemy, that’s why many job seekers resort to keeping their online presence hidden to be on the safe side. Like it or not, building a solid online personal brand has become an essential component of today’s job search. A smart way to go about this is to use these platforms to enrich your knowledge and extend your professional outreach to influence others in your industry..Make sure that you share interesting articles in your field and connect with new people that can add value to your career and professional knowledge. If you have a job seeker account on Akhtaboot, make sure to update it more frequently to increase the chances of showing up in employer search results. Lacking energy due to unhealthy habits can make you feel drained and unfocused. 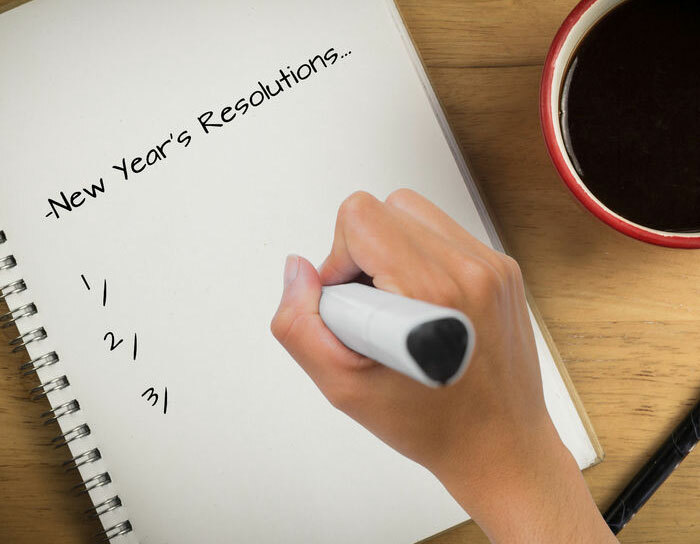 Setting smart resolutions requires physical, mental, and emotional commitment. Start your year with new habits that can help you pump up your energy levels and give you enough stamina to go through the day such as exercise, meditation, and healthy eating habits. Time management is one of the most important skills that you must master in order to be successful in today’s competitive workplace. With the new year coming up, you need to develop smart habits to help you utilize your time wisely while allowing yourself to slow down and unwind every now and then. Make it a habit to take some time off during low seasons to rejuvenate and re-engage with the people who matter to you the most. Making time for yourself in your hectic schedule will pay off on the long run.